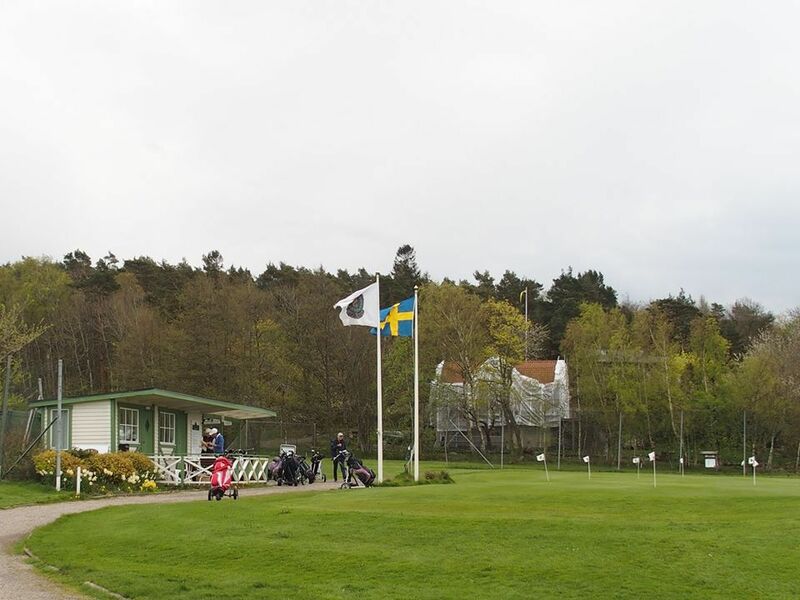 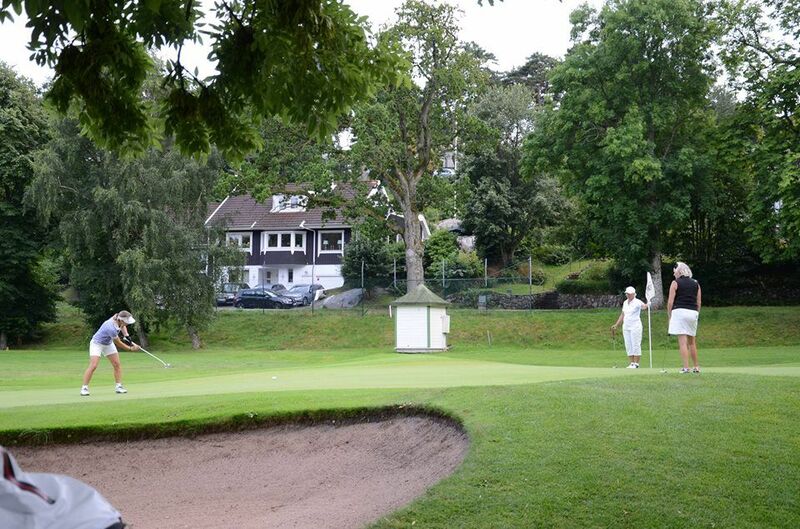 One of Sweden’s best short-hole courses. 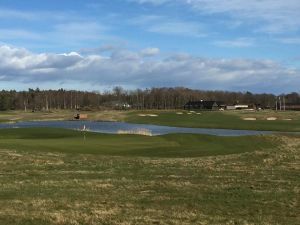 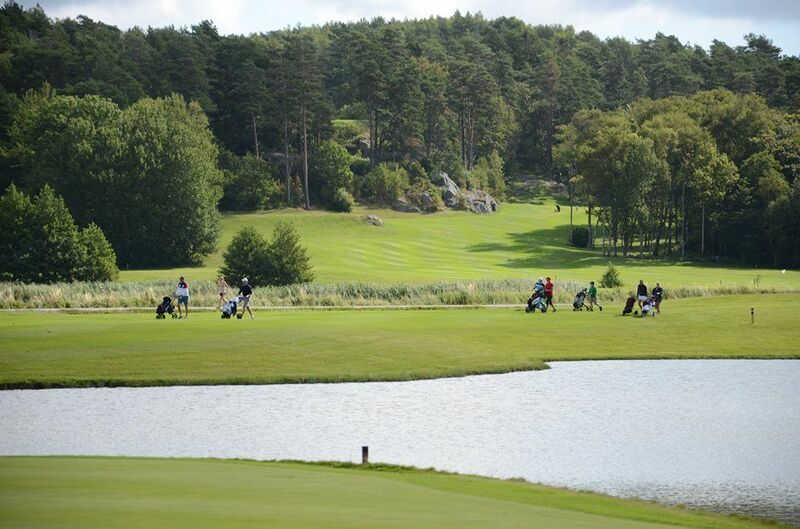 is the short 9-hole course at Särö Park. 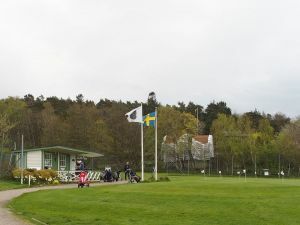 The course starts near the clubhouse. 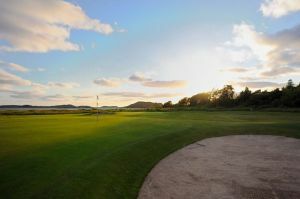 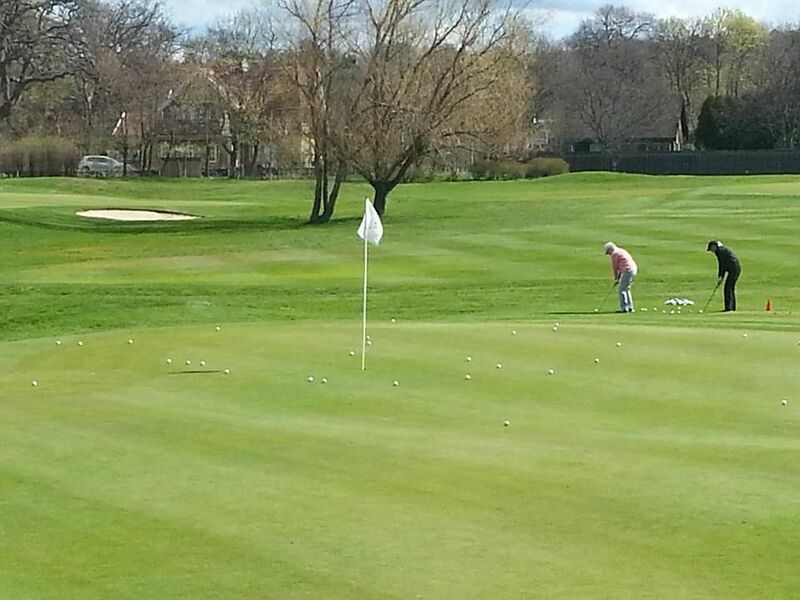 It is a parkland course with soft undulating contours in the middle of a century environment. 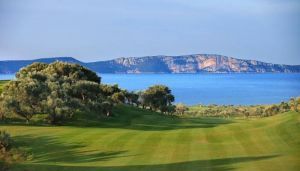 All greens and green areas are rebuilt in 2006. 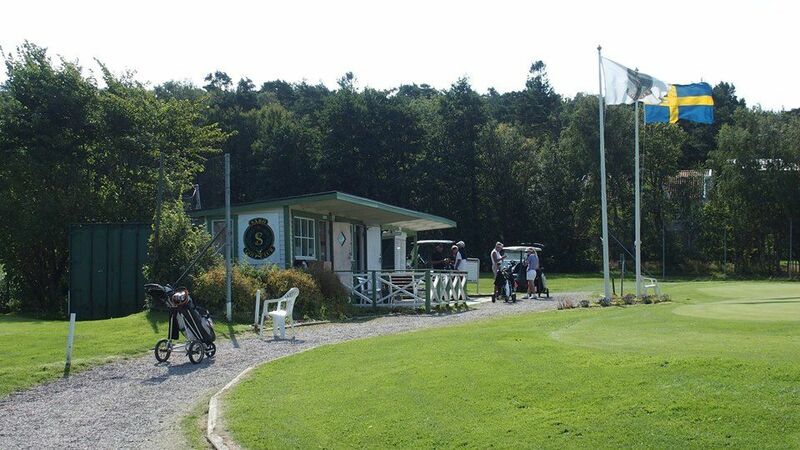 Särö Golf Club - Särö GC - Särö Park 54 is not yet in our pool of Golf Courses for orders.